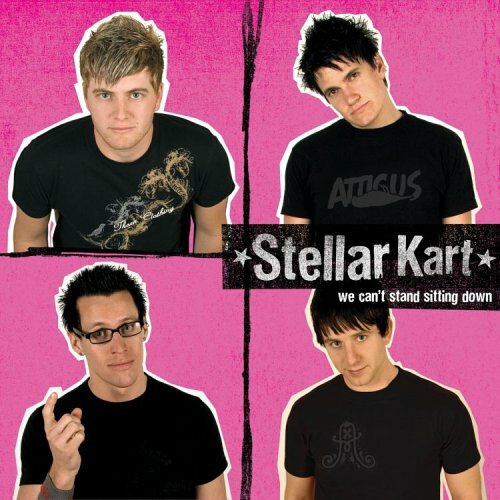 This is the most recent information about Stellar Kart that has been submitted to amIright. 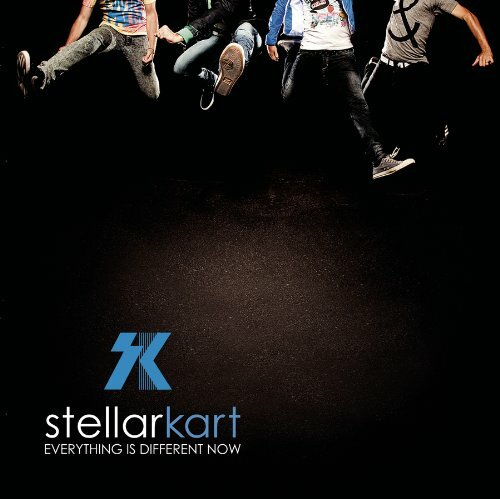 If we have more information about Stellar Kart, then we provide a link to the section where it appears (the actual page whenever possible). "The Bright One" originally "The Right One"
"The Right Ione" originally "The Right One"
"The Right Zone" originally "The Right One"
"The Right Tone" originally "The Right One"
"The Right Cone" originally "The Right One"
"The Tight One" originally "The Right One"
"The Night One" originally "The Right One"
"The Light One" originally "The Right One"
Life is good, but turtle life is better. My dad came up with a parody "Wax is good but turtle wax is better" as a reference to this lyric. and I need your help to guide me. 'cause on my own, I'm nothing. You hope that it would rain. You want the sun again. "Clear" and "Appear" rhyme, but "Rain" and "Again" only rhyme to the British. "Centerfield (Originally by John Fogerty)"
"Angel Sin Chorus" originally "Angels In Chorus"
The entire song goes like this: "Wanna be a tree climber, wanna be a tree climber, wanna be a tree climber, wanna be a tree climber, all the way to the top." A song they wrote Zacchaeus from the Bible, who climbed a tree to see Jesus, because he was very short, which is why the song is very short. 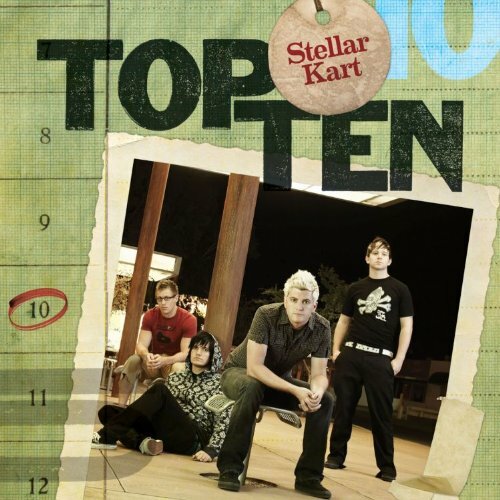 Keller Start originally "Stellar Kart"
After the last track, called "Angels in Chorus", there is a 15 second silent track, which leads into this song, which is technically another version of an earlier track. 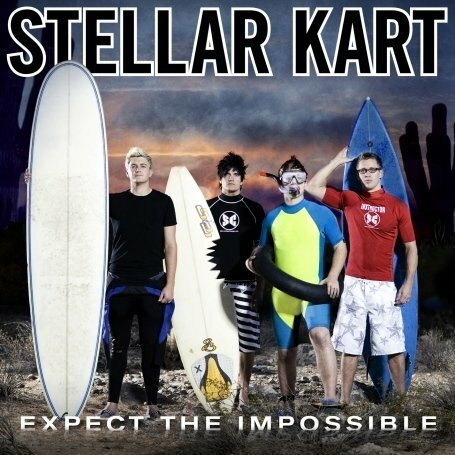 On some copies of their third album, called "Expect the Impossible", they do a cover of John Fogerty's "Centerfield"
Since 2011, Phoenix, Arizona-based Christian pop punk band Stellar Kart has covered seven songs from five Disney movies on two EP's, including three from 2013's Frozen. On their way to a show in Vancouver, the band tried "All Dressed" chips, taped their reactions, and put it on YouTube. Brian actually liked them, but Adam's reaction was priceless. He was almost crying. The Real World, Jersey Shore, The Real Housewives of (insert city here, it's referring to all of them), Survivor, The Bachelor, The Girls Next Door, Keeping Up with the Kardashians, Pimp My Ride, The Amazing Race, My Super Sweet Sixteen, 16 and Pregnant, The Apprentice, So You Think You Can Dance, American Idol, The Biggest Loser, The Simple Life, The Hills, Toddlers & Tiaras, Supernanny, and Making the Band were all mentioned in this song. There were TV references throughout the song, so I just sent in all of the lyrics.